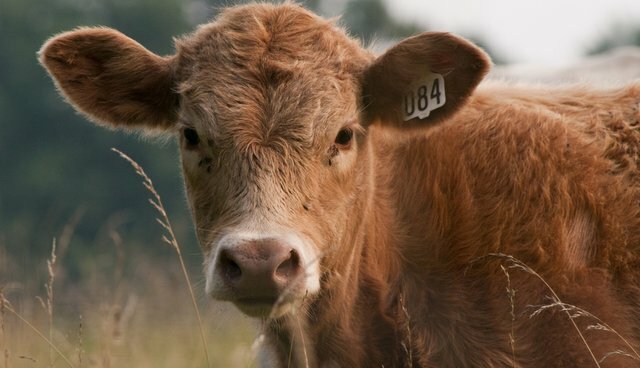 A backwards bill would deny Arizona farm animals protection under standard anti-cruelty laws by classifying them as "livestock" instead of "animals." "It's saying that animals that get eaten aren't really animals," Anita Carswell of In Defense of Animals told The Dodo. Though the state bill clearly bans the abuse of companion animals like cats and dogs, it exempts cows, pigs, chickens and any other animals who are "part of an agricultural operation" from much of the same protection. "They're saying, 'Everybody cares about cats and dogs, but they don't care enough about cows, pigs and chickens to stop eating them,'" Carswell said. "'So let's separate cats and dogs out from them.'" Under the bill, many first-time abuses of a farm animal would be classified as a misdemeanor instead of a felony. 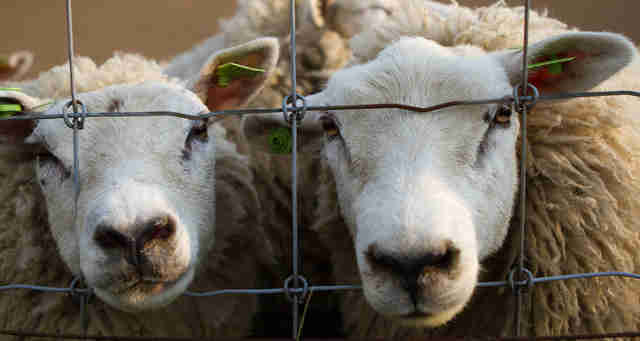 Livestock is not explicitly protected from medical neglect, so farmers could refuse treatment to ill or injured animals, even though it would be illegal to do so for one's pet. The bill also prohibits local governments from enacting higher standards for farm animal welfare. In essence, the "ridiculous" bill is really just another arm of the ag-gag movement, Carswell said. 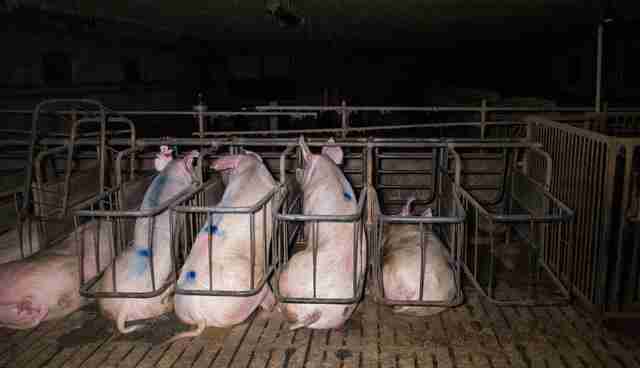 As the public becomes increasingly resistant to ag-gag legislation, and farmers realize they can't make it illegal for whistleblowers to photograph abuse, they're trying to make penalties for such abuse less severe instead, she explained. The bill is backed by Arizona state Sen. Steve Pierce (R-Prescott), who is also a rancher.